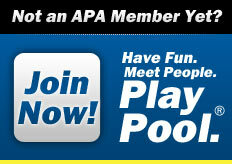 Team APA of Austin would like to welcome you to our official website. Here you will find information about the APA Pool Leagues and how you can have fun and compete in the world's largest amateur pool league where Everyone Can Play & Anyone Can Win! How does the APA do it? It uses The Equalizer® handicap system to determine the amount of games a player has to win in his or her match. 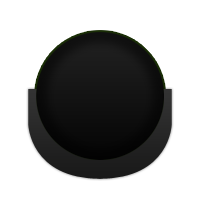 It allows a novice to win less games than a more-skilled opponent to win a match.